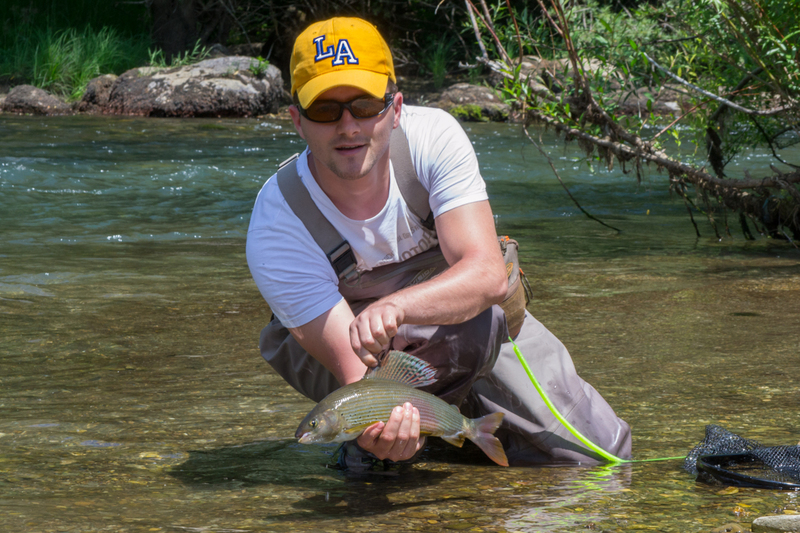 The 25th FIPS Mouche European Fly Fishing Championship will make its way to the north of Montenegro. The championship will be held the first week of July in 2019. 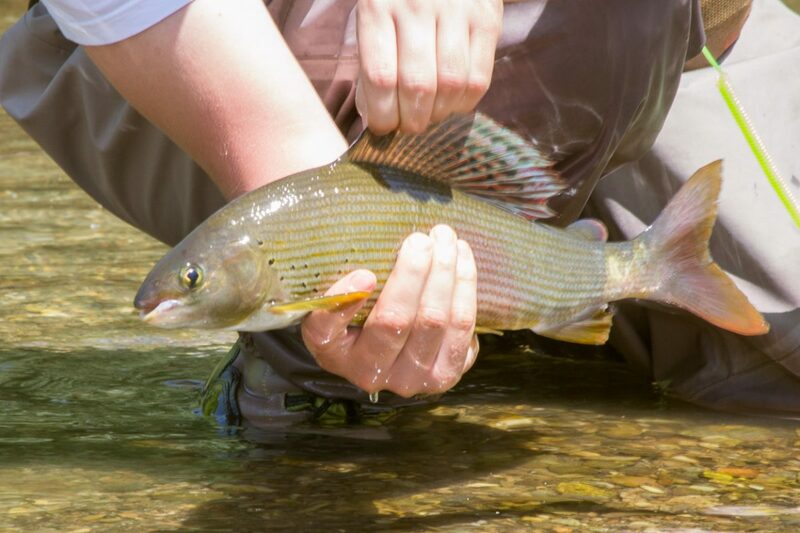 Fly fishers from participating countries will compete in key rivers and lakes in Plav and Andrijevica, Montenegro. 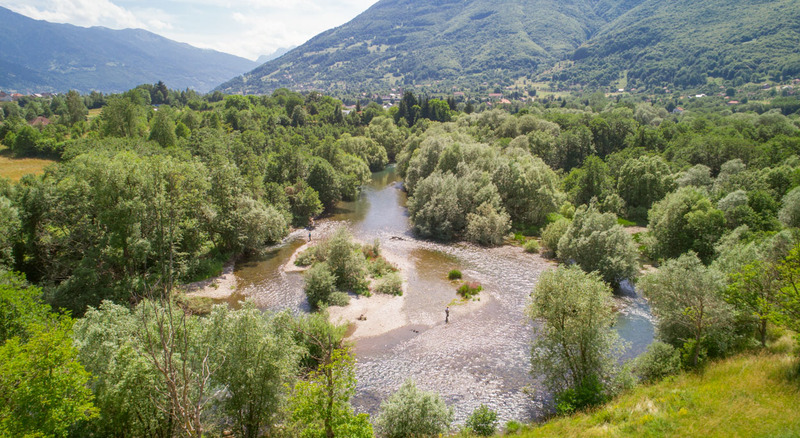 These waterways include Lake Plav and the Lim and Ljuča Rivers in and near the city of Plav. 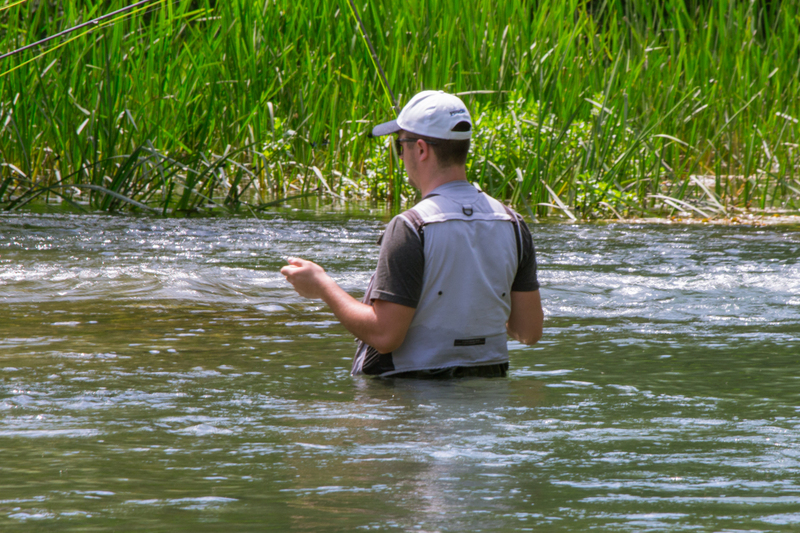 Also, in the Adrijevica region, fishing will take place in the Zlorečica and Lim Rivers. 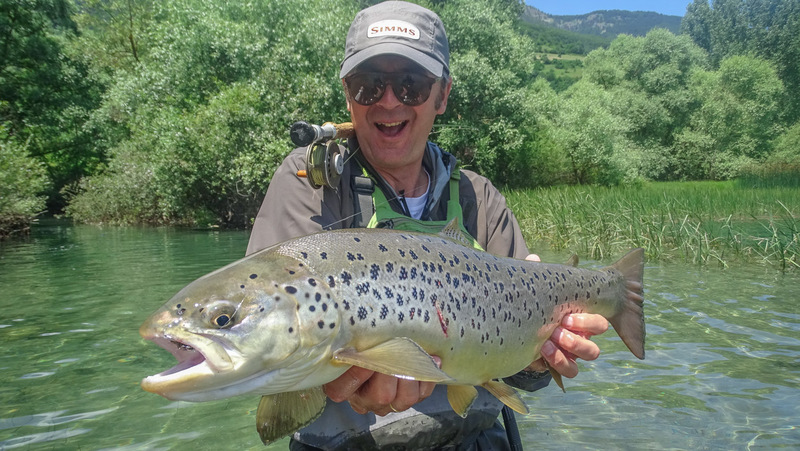 Pristine fly fishing is now happening in Montenegro. 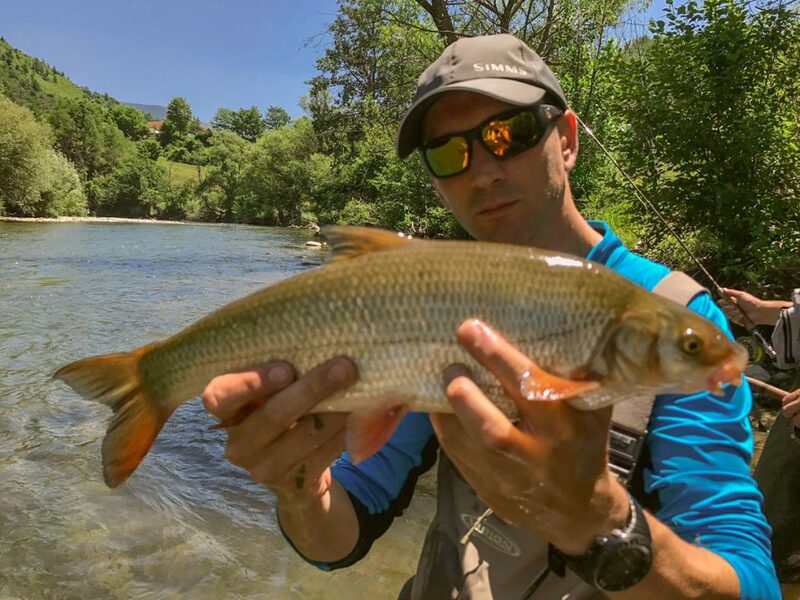 With improved waterway and fish management, the locals and fishing clubs continue to restore and develop an area that has a history where the fishing quality measured up to the impressive natural surroundings. Increasing populations of grayling, black sea salmon, brown trout, rainbow trout, huchen, pike, chub, and nase, now make the waterways in the north ideal for fly fishers to make a journey for both the world class fly fishing and awe-inspiring nature. Defining and providing waters to the glacial lakes and rivers, mountains surround the cities of Plav and Andrijevica. Above the municipality of Plav sits Prokletije National Park where the 7-peak, 3-country thru-hike known as the Peaks of the Balkans treks. Next to Lake Plav towers Mount Visitor. Surrounding the valley of Andrijevica are the three peaks of Komovi and Mount Bjelasica. 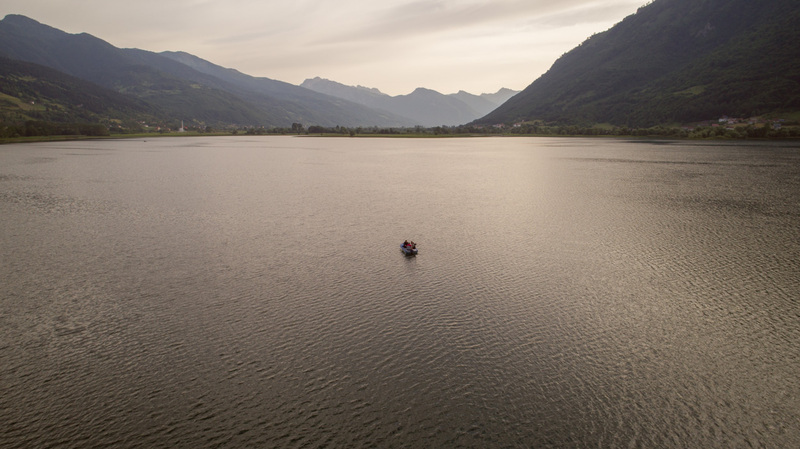 This area is early in development as a travel destination with largely undiscovered hiking, mountain biking, extreme sports, and of course fly fishing. 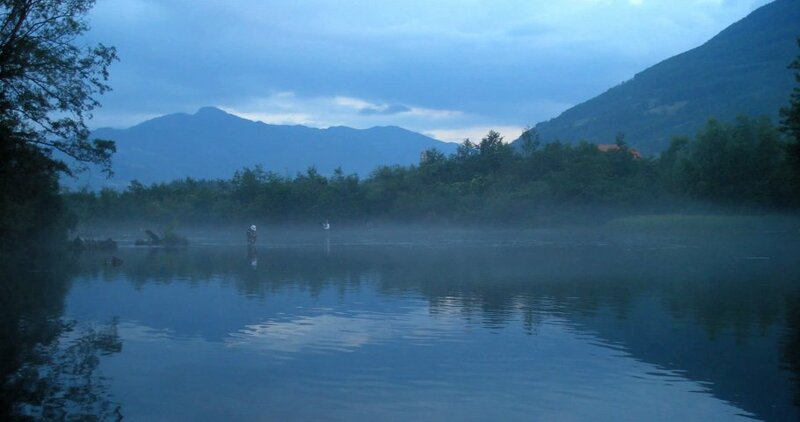 The nature and adventure of the region are, like the fishing, world class. 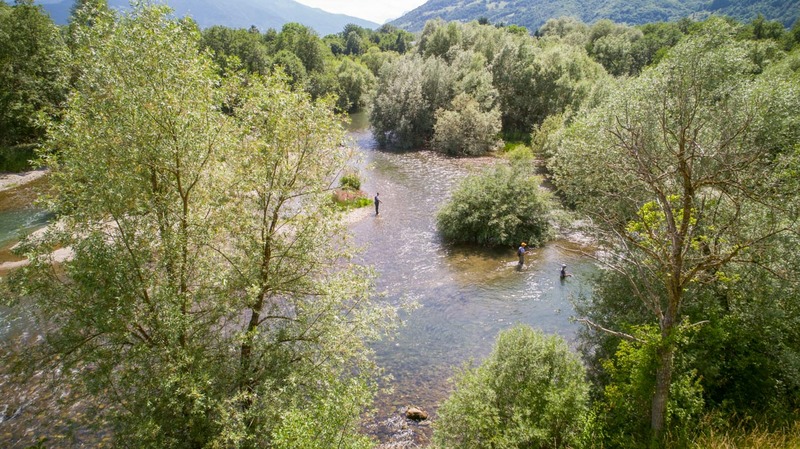 A developing rural tourism industry and farm stay network make this an ideal time to bring the best of Europe to compete for the European Fly Fishing Championship. The traditional culture and hand-made goods, as well as the organic, traditional food and beverages, serve as added bonus. There are also a small, growing number of hotels and hostels that offer lodging in the area.